The big day is finally here and the biggest sale ever; the 11.11 Sale is live. Most of you might have already made up your wishlist of the items you want to buy. 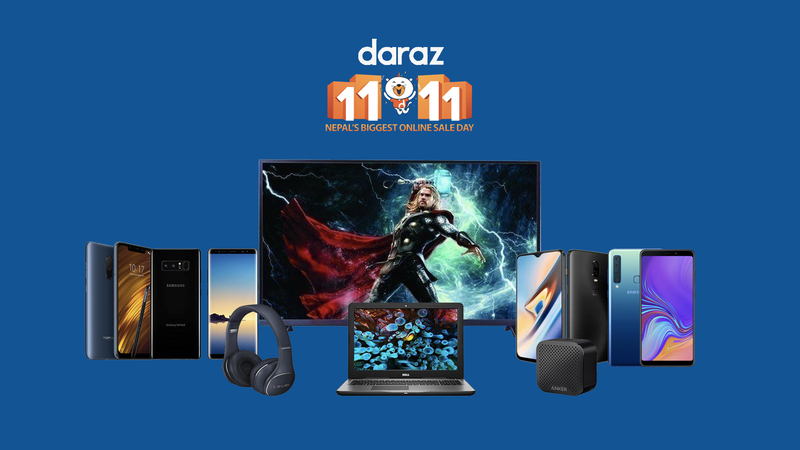 For those of you who missed the perks of the 11.11 Sale, three phones are making their debut to the Nepali smartphone market exclusively via Daraz’s 11.11 sale at unbelievable prices viz. Pocophone F1 at NRs. 33,999, OnePlus 6T at NRs. 69,999 and world’s first quad-camera smartphone- the all-new Samsung Galaxy A9 at NRs. 54,999. So is that it? Don’t be disappointed, the 11.11 Sale is all about meeting the shopping desires of everyone. So what else can you get? Well, there are plenty of items to buy and with everything being priced so aggressively, we too stumbled upon quite a lot of stuff. Out of all that, here are a few pieces of tech that might fancy you and which offer the best bang for the buck. Starting off with the biggest piece of tech on our list, TVs. All lame jokes apart, out of the bunch the Videocon 43″ inch FHD LED TV and the Palsonic 32″ inch FHD LED TV are the ones to offer the best value for money. Kicking things off with the Palsonic 32-inch FHD LED TV, the best part about this one is the resolution, at 1080P or FHD resolution you can never go wrong. And with a wider selection of ports including HDMI and VGA, which when coupled with the 50-60Hz standard refresh rate, you can easily turn it into a monitor. The panel is an A+ grade panel and offers a high contrast ratio, which results in enhanced visual experience coupled with some great audio output via the built-in speakers. In addition, this one comes with 2 years of service warranty and 1 year of breakage insurance. Just for NRs. 19,200, this one is something to consider. Moving on, the 43-inch Videocon is not just about the bigger display size, this one brings along 20Watts speaker output and packs in everything that the Palsonic 32-inch has to offer. This one is priced at NRs. 32,999. What about the audiophiles? Don’t worry, we got you covered as well. 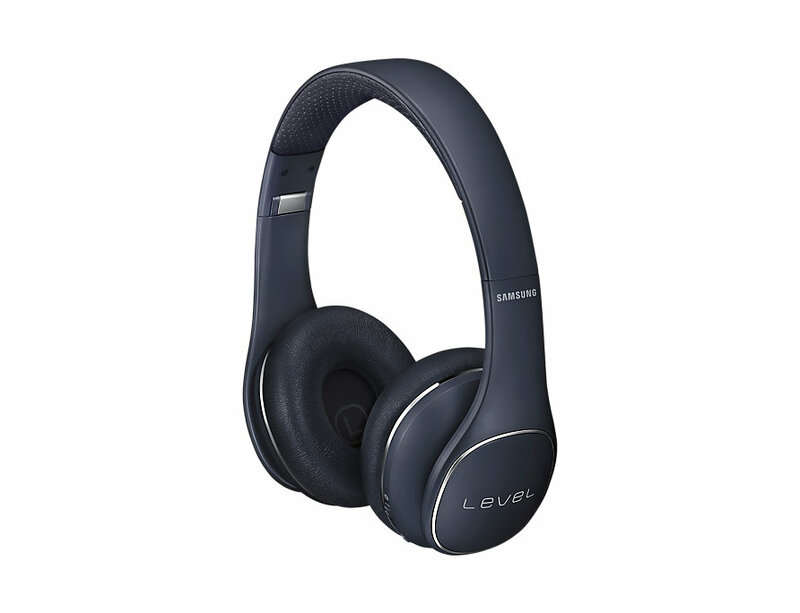 The 11.11 sale brings Samsung Level On Wireless Headphone at just NRs. 10,000. It offers a stylish foldable design with some soft ear cushions and padded headband for the long-lasting music sessions. If you run out of battery on this one, you can use the 3.5mm headphone connector for uninterrupted music, plus it has NFC built in for the quickest pairing possible. This one offers active noise cancellation and smart touch functionality that gives it button-free controls and a trendy, futuristic look. 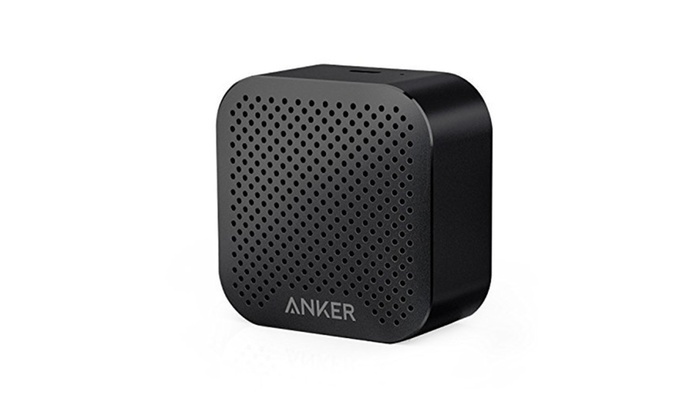 If you’re someone who likes to be the on the go, the ANKER Soundcore Nano might be the speaker of choice. This tiny looking speaker packs in a lot of punch with a 3Watt audio driver and with a size this compact that it fits into any pocket is a huge plus, as Bluetooth speakers are all about great sound with ease of portability. The design and built is great; being made out of sleek aluminum alloy shell, it not only looks elegant but feels durable in the hand. Powered by Bluetooth 4.0, this one has a range of 33 feet. It gives 4 hours of continuous playback. Priced in at NRs. 1,500 this might be the one worth buying if you are looking for a compact Bluetooth speaker. 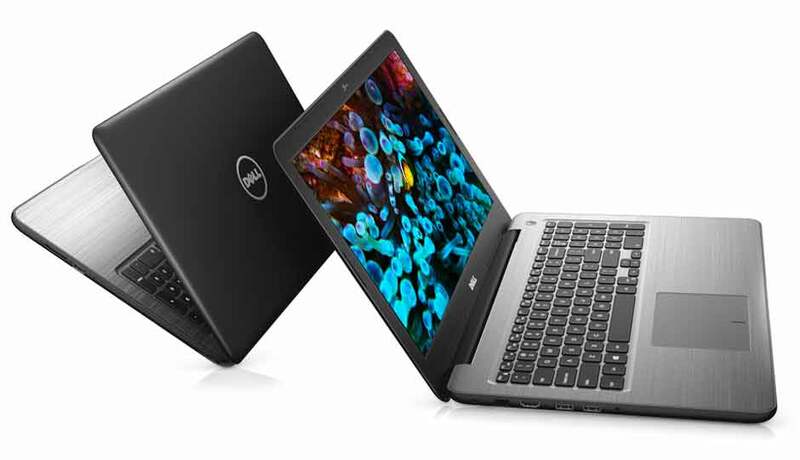 If you’re in search for a laptop, the Dell 5567 might be the right one for you. Priced at NRs. 71,990, the Dell 5567 comes with a 15.6-inch display with a resolution of 1366 x 768. Powered by Intel Core i7 7500U CPU, this one pack in 8GB of DDR4 RAM and 1TB of HDD storage. It has 4GB of Intel HD 620 Graphics and comes with a genuine copy of Windows 10 out of the box. Other offers that we found interesting are; Samsung Galaxy J7 pro (3GB/64GB) at NRs. 18,900, Samsung Galaxy Note 8 at NRs. 69,900.